Home / music / news / nl-music / world youth jazz festival / The World Youth Jazz Festival is back! 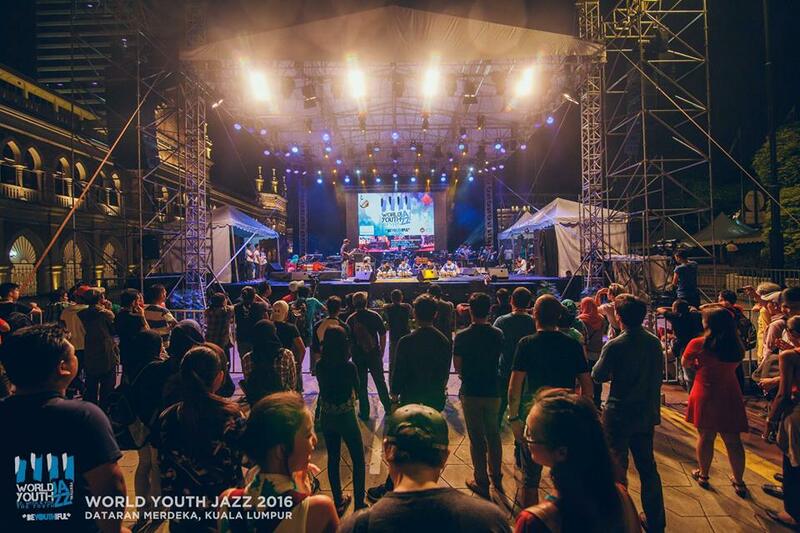 The World Youth Jazz Festival is back! Free up your schedules for the first weekend of May and head on over to TREC KL because that's where all the cool kids are going. Let your body and soul move and groove to the best that jazz has to offer at the World Youth Jazz Festival 2017. On 2015, the festival was compared by jazz fans to the New Orleans Jazz Festival, considered by most to be the birthplace of jazz. The 6th annual WYJF will be featuring some of the best local and global – both emerging and established – artistes of jazz including the young Sophie Bright Quintet of London; the kids jazz band, Three Song from Indonesia; Emiko, the musical traveller; the unique Cabo Cuba Jazz from Netherlands and one of our own, Ocean of Fire. Adding to the festivities, during that weekend, TREC will also be unveiling the TREC artisan market, Craft Army at Hive block and Rhapsody event space. Organized by the World Youth Festivals Management Sdn Bhd and supported by Dewan Bandaraya Kuala Lumpur, the WYJF will be held for three days, starting from 6pm on the 5th of May 2017 and admission is free.